and we are under attack by aliens. please hold the line." I invented a vector graphics home arcade console using a microcontroller and an oscilloscope! Enter the world of the OCELOT ARCADE SYSTEM. Costumes and masks and all things wonderful and mystical on my costuming site! 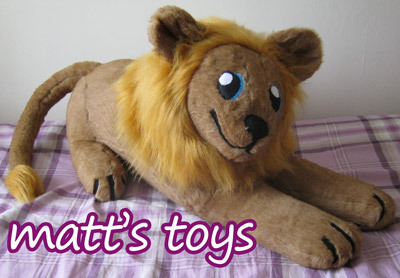 I make cuddly toys too! as a computer program induction and optimisation problem. programmer may consider to be good practice. with a software implementation in C++. Small slice of console homebrew, winner of the SMSPOWER 2013 Coding Competition!. Guide your spaceship through treacherous tunnels and save the day in this Amiga 500 game! Defeat your evil twin in this inexplicable C64 game. Complete clean-room reimplementation of the Lemmings engine and levels for Nintendo DS! A nasty brute throws barrels down a series of inclined slopes in this Flash fan-game. One of the very first homebrew Game Boy Advance games, once available on cartridge for a limited time!